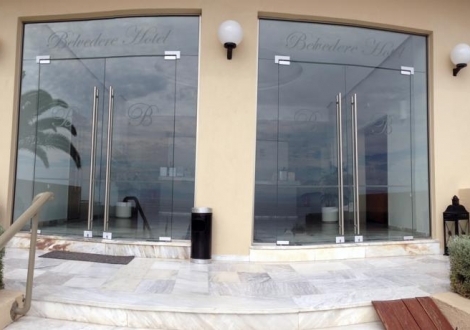 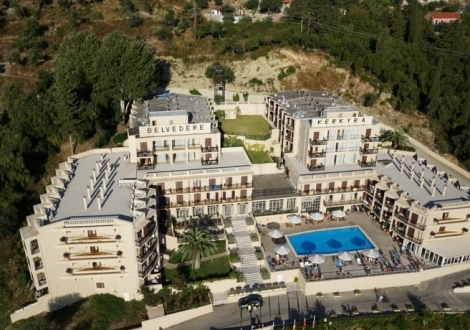 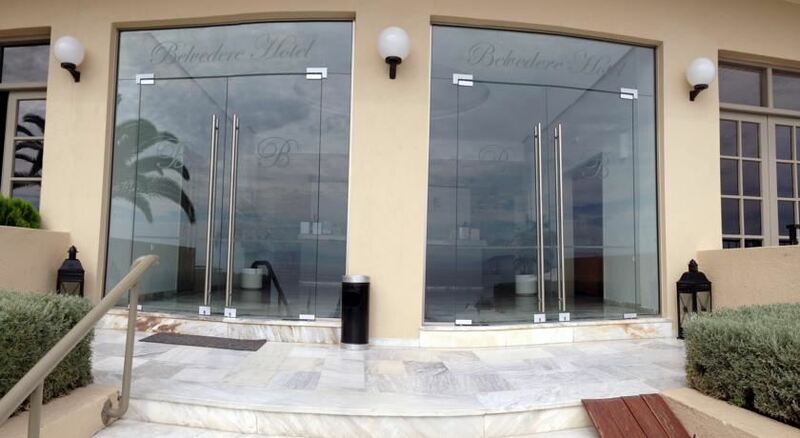 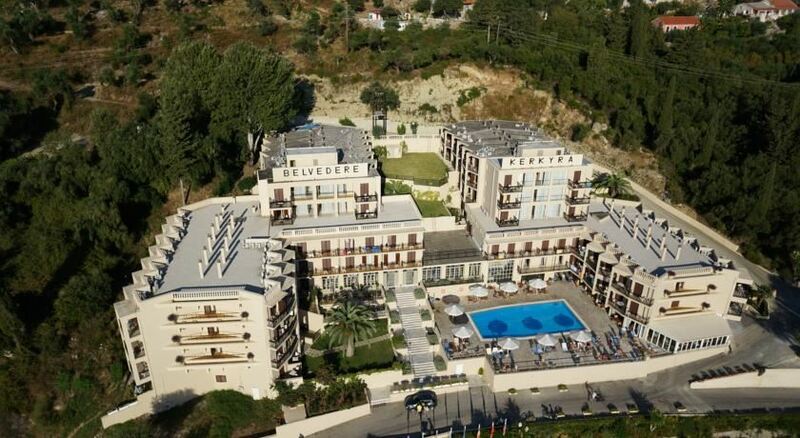 The Belvedere Hotel operates in one main building that has two wings (North and South) and two elevators. 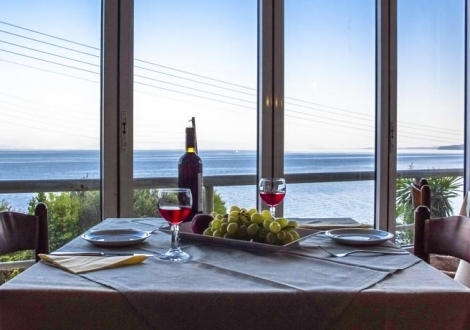 All hotel rooms have a balcony with spectacular sea or mountain view. 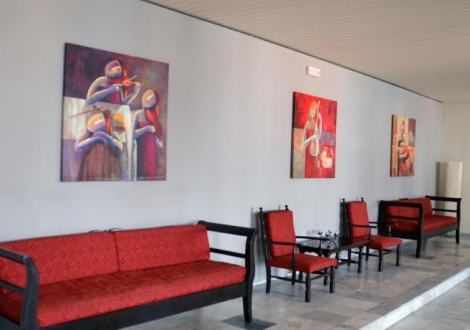 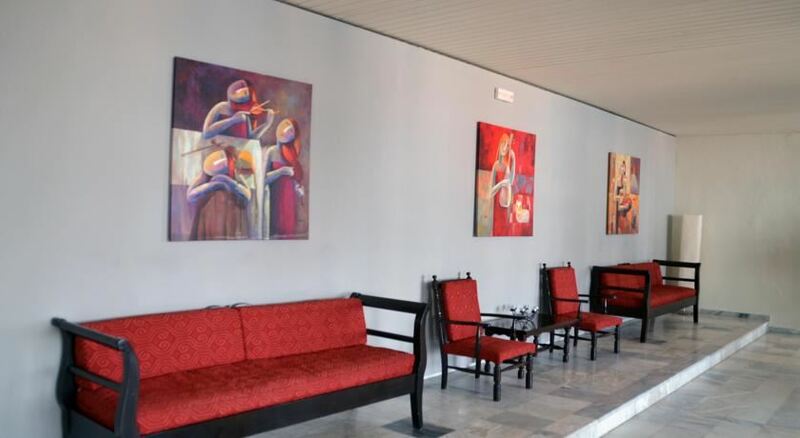 The 24hr reception service, quick check in-out, wake up call service, deposit boxes, Wi Fi, excursion planning are only few of the many services provided by the multilingual experienced staff that welcomes you on your arrival and continuously provide you with any help or information you might need during your stay. 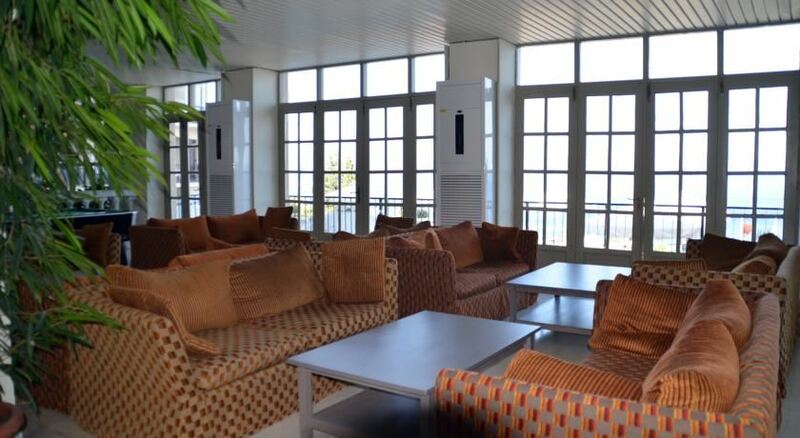 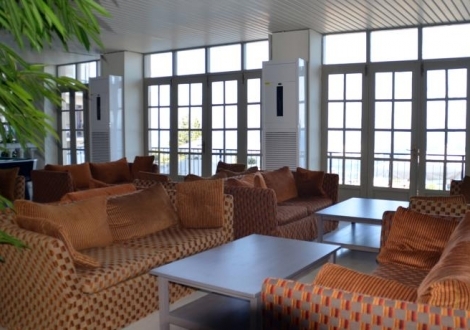 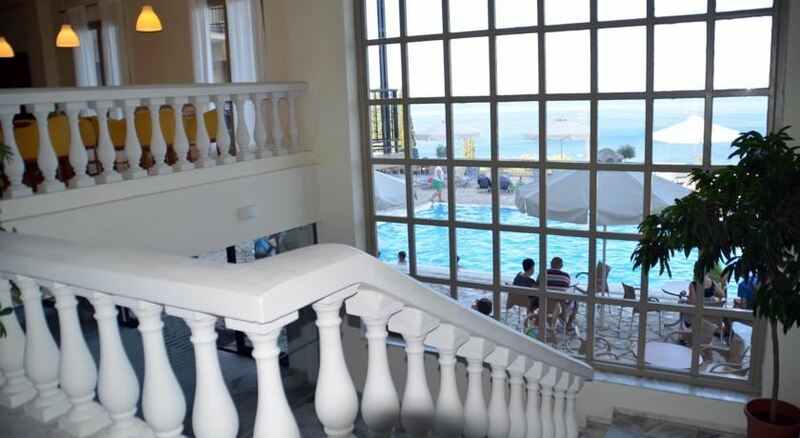 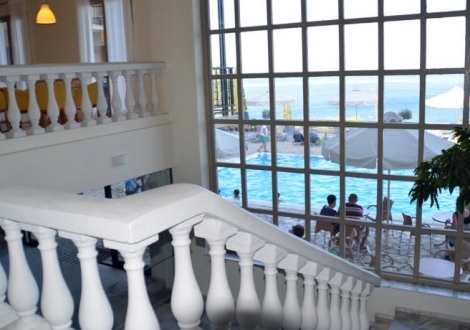 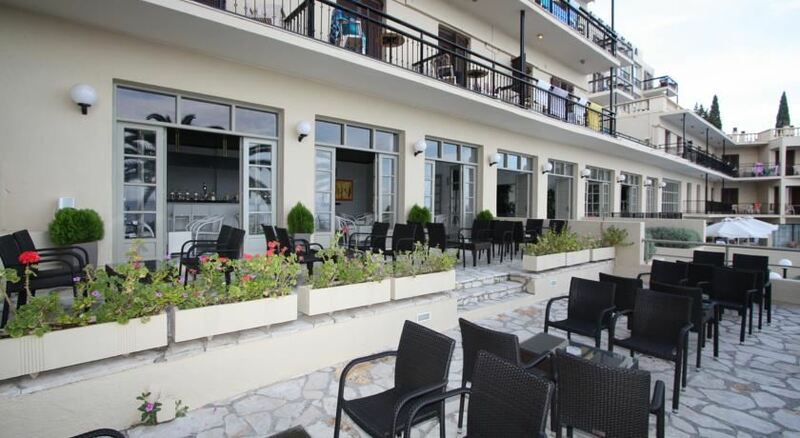 The hotel also offers main restaurant, pool bar, lobby bar, lobby lounge, swimming pool and parking. 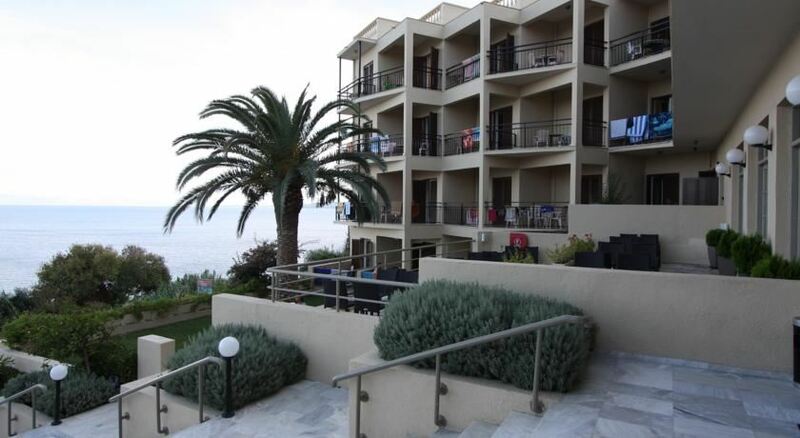 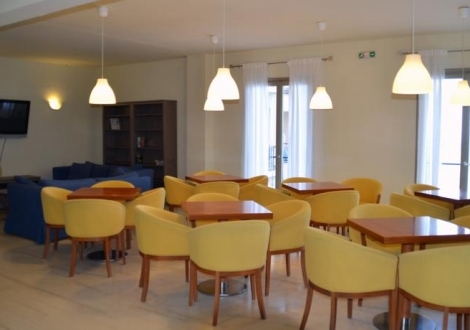 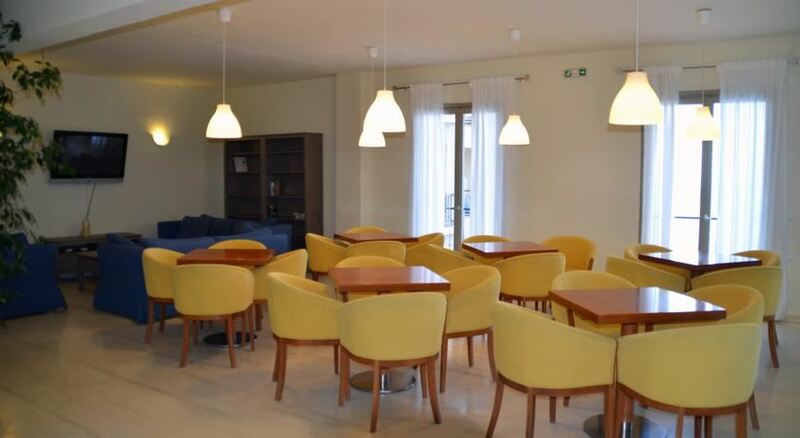 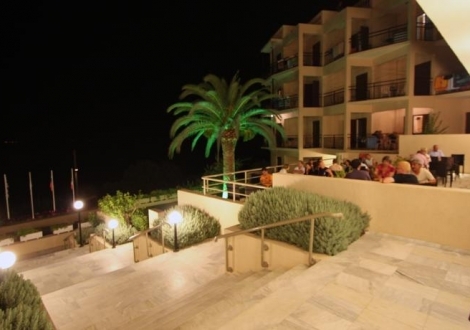 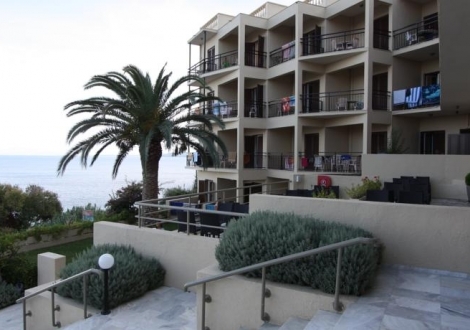 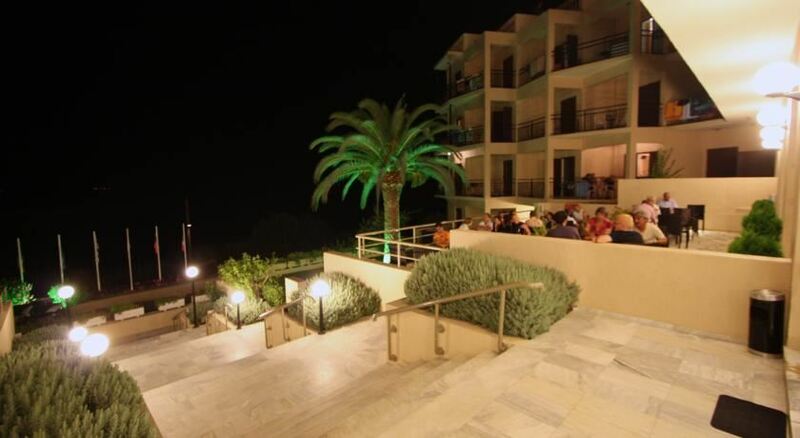 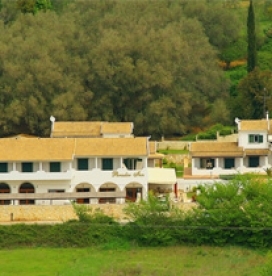 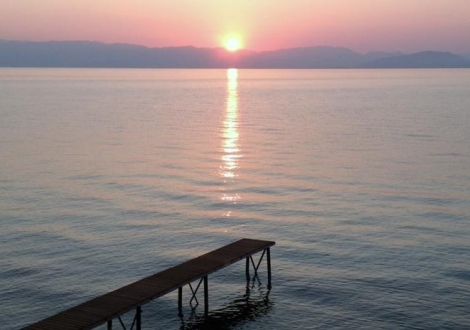 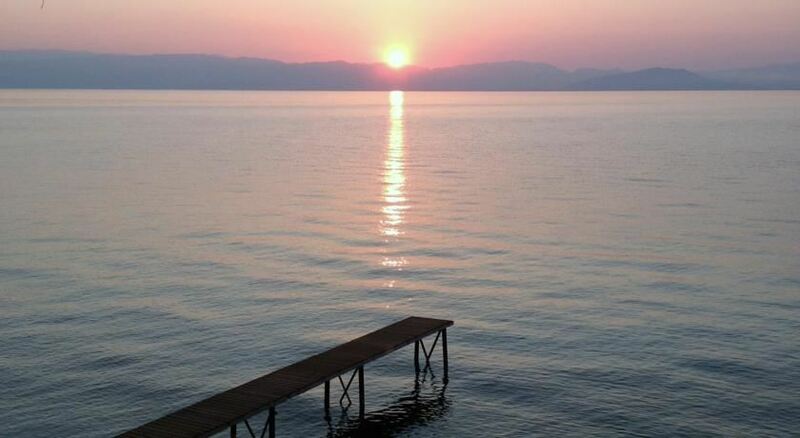 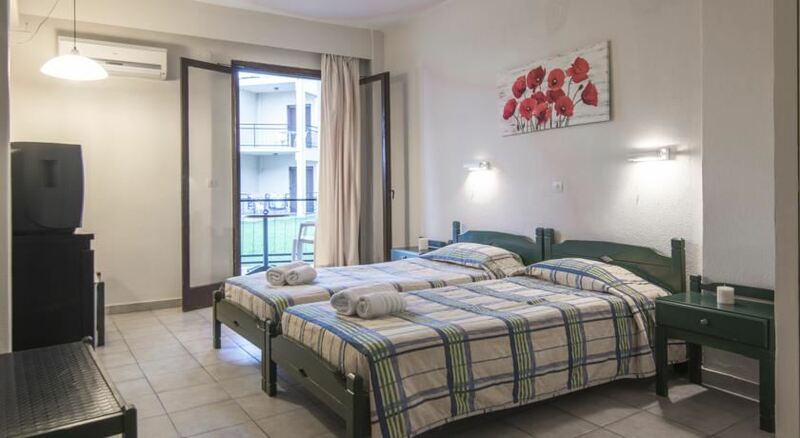 Distance to Beach (0 Meters) City center Corfu Town (12 KM) Hotel checkin from: 14:00 Hotel checkout to: 12:00 Hotel Potamaki .. 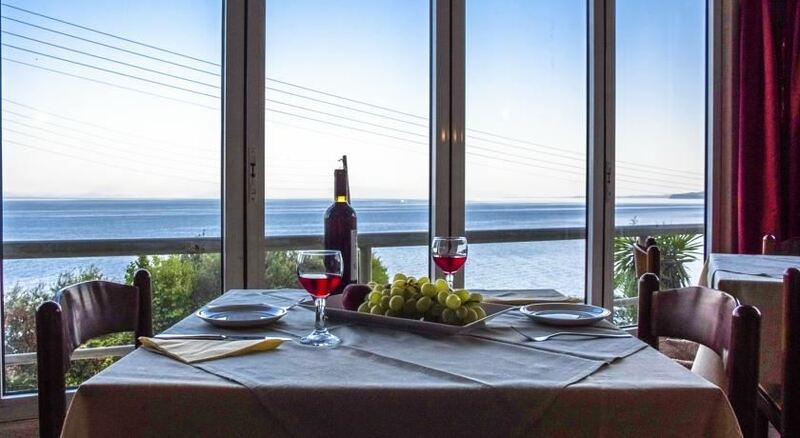 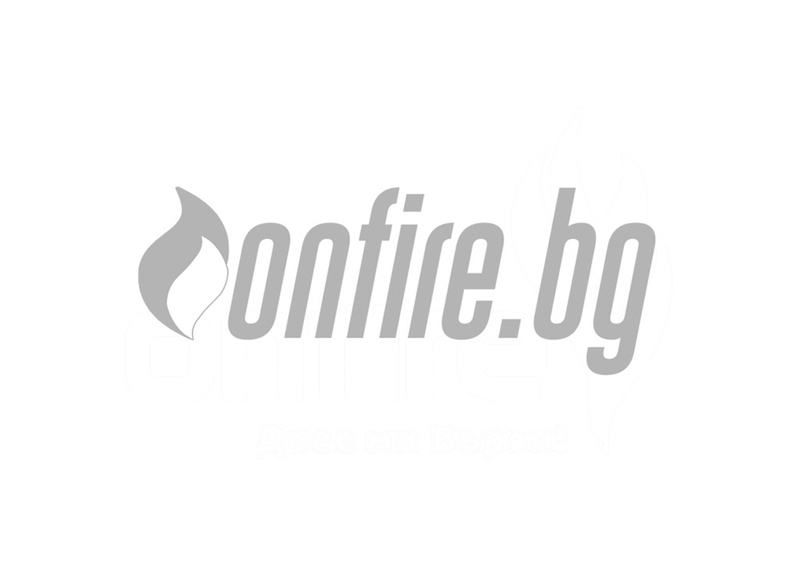 Distance to Beach sandy beach (700 Meters) Bus station (50 Meters) Town center Liapades Village centre (700 Meters) Hotel check .. 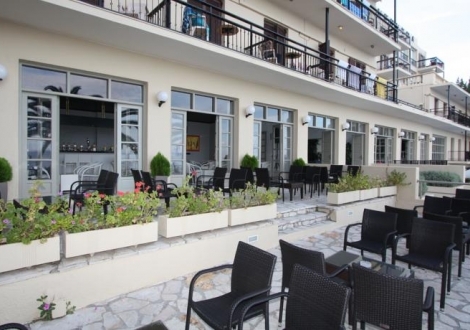 Distance to City center Corfu Town (8 KM) Hotel checkin from: 14:00 Hotel checkout to: 12:00 The property offers views of the I ..